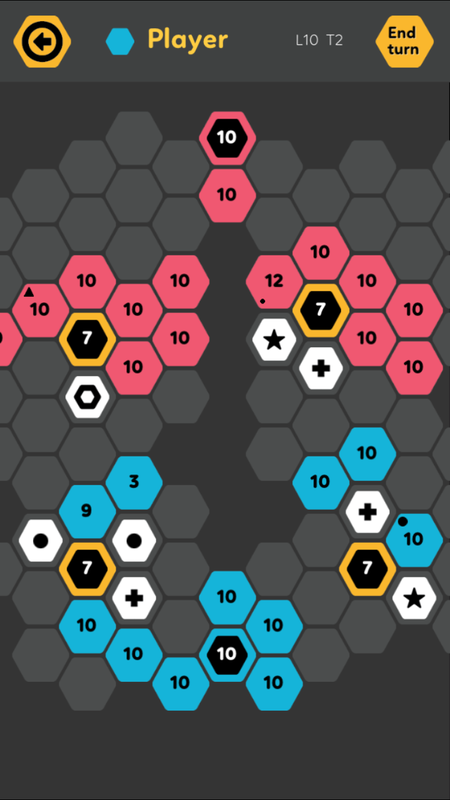 Turn based strategy game. 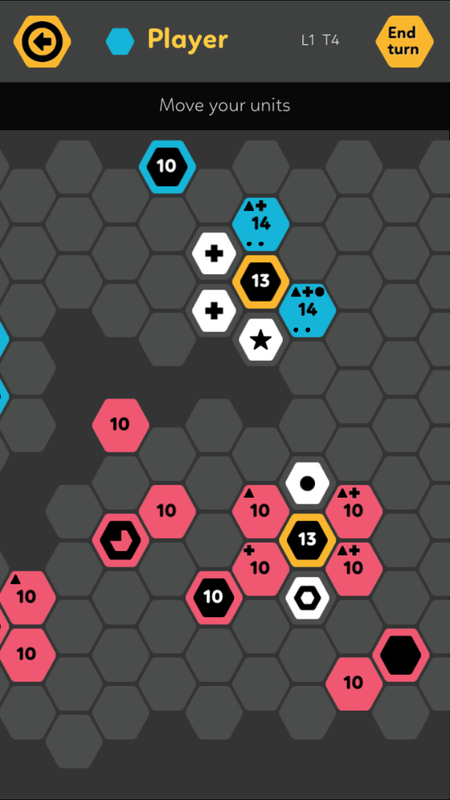 Command your hex units in battles on 20 single player levels in campaign mode and 5 different multiplayer maps. Test your skills with 4 extra hard challenge maps. Use same device for PvP battles with Multiplayer hotseat type game.